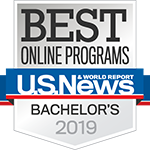 Advance your career and increase your earning potential by finishing your undergraduate coursework online and earning a Bachelor of Science in Organizational Leadership and Learning (OLL) degree from the University of Louisville. Our students come from various industries including health care, military, business, government, public, private and not-for-profit service and education organizations. Our innovative curriculum and award-winning faculty provide an educational experience you won’t find anywhere else. You could earn your bachelor's degree in 3 intensive semesters! 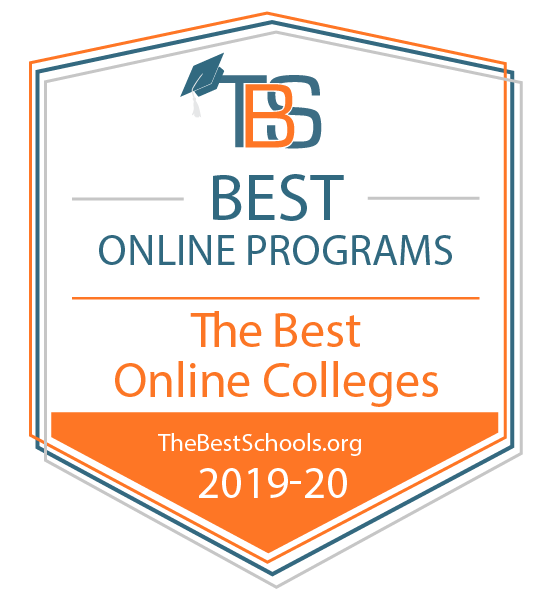 Most students starting our online Organizational Leadership and Learning program have some previous college credit that will be directly applied to our degree. While an Associate's Degree is recommended, a minimum of 24 credits earned is required for admission. By completing the Prior Learning Assessment (course ELFH 300), students earn up to 48 hours (depending on the track) tuition-free credit that also counts toward the total credit requirements of the degree. The remaining 36-41 credit hours are the core courses (or track) required for graduation. This structure allows students to graduate with their bachelor’s degree within 18 months (3 intensive semesters). The Organizational Leadership and Learning undergraduate program features three tracks that help students enhance their skills in leadership, organizational change, workplace development and performance. Students will explore new concepts and design hands-on projects while in the program. Students may complete general education requirements through the Kentucky Community and Technical College System (KCTCS) online or in the classroom then transfer to the University of Louisville to complete their bachelor’s degree. UofL Academic Advisers are available to assist with your degree planning. In the first major course, ELFH 300 Prior Learning Assessment, students evaluate and document their learning from work experiences, existing course credits and associate degrees, technical and specialized training to receive credit for the specialization. They may earn up to 48 credit hours in the specialization component at no cost (equivalent of 16 courses). Students then proceed to the remaining courses in the designated track. Graduates of this program are employed in training development, instructional design, human resource and workforce development roles. The program prepares them to be instructors in their specialization area, developers of performance improvement interventions, leaders and evaluators of human resource projects. Program graduates have built successful careers as group coordinators, leaders, insurance sales agents, plant and mid-level managers and supervisors. The number of jobs for individuals with a bachelor's degree in organizational leadership, is expected to grow 13% between 2010 and 2020.